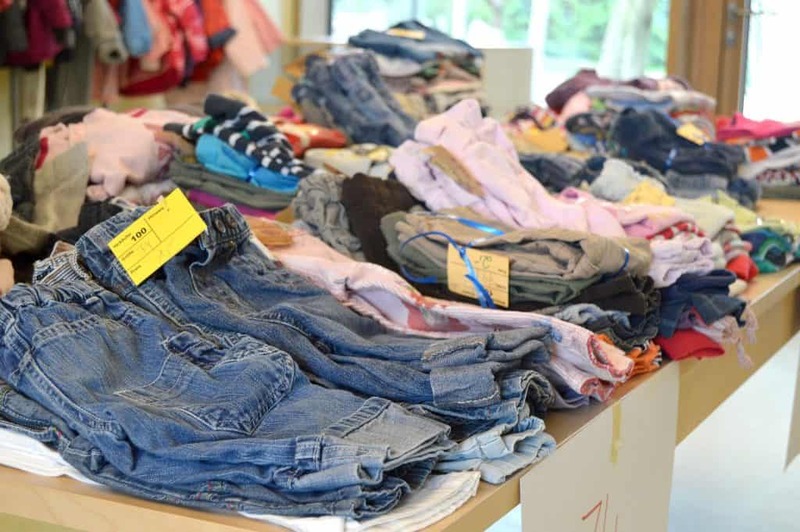 Consignment sales are a great way to save money on kids’ clothes! 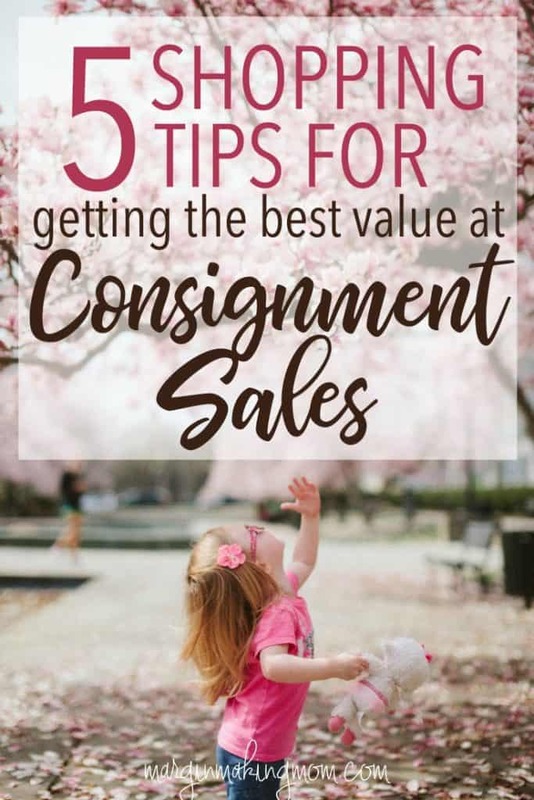 These 5 consignment sale shopping tips will help you get the most bang for your buck. So. many. cute. things. I quickly became wrapped up in the adorableness surrounding me. Oh my, that dress is precious! I can’t even with these cute little pants and sweaters! Ohmygoodness how cute are these pajamas! !And those hair bows? And these shoes?! Priceless! Until I looked at the price. They were not, in fact, priceless. I mean really, have you priced kids’ shoes these days? I simply cannot justify spending more on a pair of shoes that will be worn for 6 months than I would spend on my own shoes that I would wear for years. And how could I justify spending so much money on clothes that will be spit up on, played in, and outgrown in no time? So what’s a mom to do when you want your kids to look cute, but you don’t want to break the bank? When I was pregnant with my first baby, I took the advice of a friend and found myself in a line of women waiting to enter the gymnasium. Unsure of what to expect, I was taken aback by the crowd that had formed. These women looked like pros. They were holding rolling baskets, laundry baskets, and large bags. They were armed with lists and measuring tape. Consignment sales were definitely uncharted territory for me, but I was studying these women and taking mental notes. Once the doors opened, I followed these ladies in their mad dash into the gymnasium and was immediately struck by the sheer amount of things for sale. Rack after rack of well-organized clothing. Table after table of baby goods and toys. As I started perusing, I looked at the price tags. And they.were.amazing. These gently used and like new clothes were priced at a fraction of the cost of new clothes. In some cases, these were new clothes, with the original tags still attached! Toys and baby goods in great condition were being sold for extremely reasonable prices. I began loading up with items for my daughter. Adorable sweaters, a Christmas dress, cute little leggings and tops, some footed pajamas, ooohh those blankets that I love, changing table covers, and more. When I was given my total due at checkout, I thought to myself, “I am making out like a bandit!” And I was. Since then, I have shopped countless consignment sales. 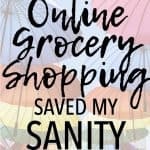 It is one of my absolute favorite ways to purchase clothes, toys, and other items for my children. Because let’s be honest–the cost of buying clothes for three kids (or even one, for that matter!) can really add up. Even if you use hand-me-downs as we do, there are still some things you need to buy. 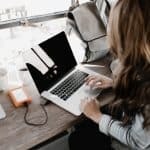 Since we’ve been on our journey to become debt free, I’ve constantly been on the lookout for ways to save money and reduce expenses. 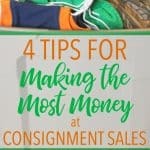 Consignment sales are a great way to save a lot of money. 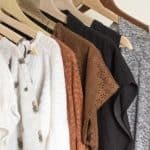 In the five+ years I’ve been shopping consignment sales, I’ve come up with a few tactics that will help you get the best deals and make sure you’re buying things that will be useful. These tips will help you get the most bang for your buck. This may sound simplistic, but it’s actually key to making sure you get the things that matter most. First, take inventory of what you already have. Maybe you have some hand-me-downs that will work for the upcoming season. Maybe you bought some items on sale at the end of the last season that can be worn during the upcoming season. Once you know what you have, make a list of what each child needs. What size clothes will they need? Which child needs which type of clothes (jeans, shirts, dressy clothes, etc.)? What size and type of shoes are needed? 2. Take measurements of things that fit. While many items at consignment sales are in like new condition, some of them may have shrunk when the previous owner laundered them. 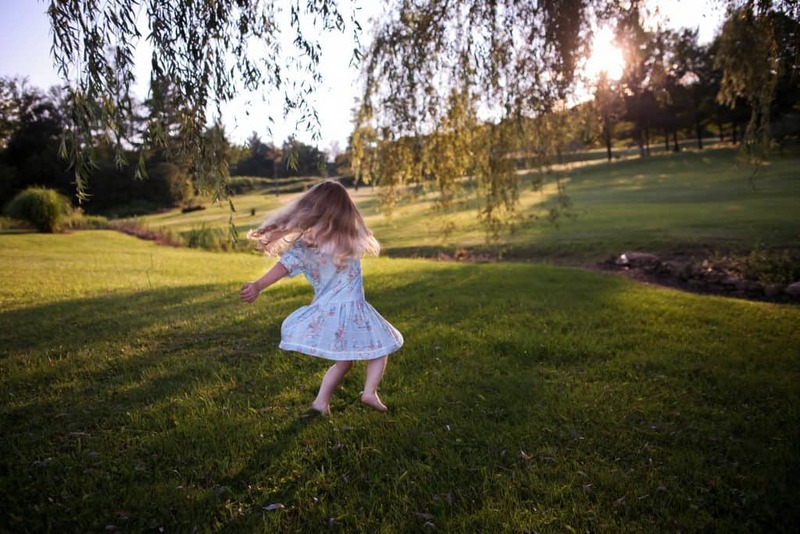 Find a few items at home that currently fit your child, such as pants, shirts, dresses, and measure them. You should measure length and width of the items, as well as length of sleeves and such. You can then bring measuring tape with you and measure items at the sale to ensure they are sized properly for your child. 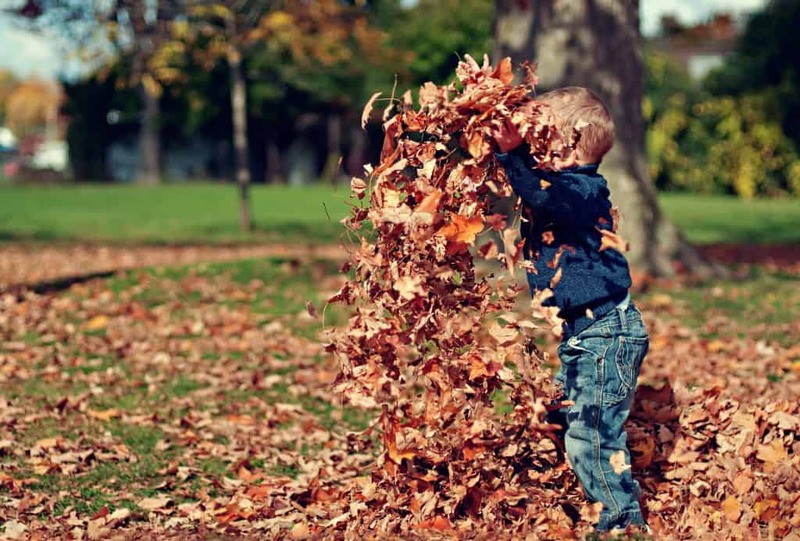 Better yet, if the sale allows it, simply bring a few items that currently fit your child with you to the sale. Then you can hold up the pants that fit to the pants that are for sale, comparing for sizing. Some sales are very particular about you bringing your own items into the sale, so check first. 3. Go early for the best selection, go late for the best prices. Shopping the sale early ensures you get to shop the largest inventory. Many sales offer advance shopping times for those who also consign in the sale, those who volunteer to help with the sale, and those who are new moms. Check with your local sale for these opportunities. 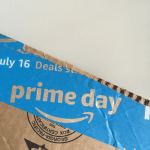 If you know there are definitely certain specific items you want to buy, going early will allow you to have the best selection of these items. Most sales offer a discount on the last day of the sale. Typically, this is 50% off marked items. This means that most items will be much less expensive on the last day of the sale, which is a great way for you to stretch your dollars. The selection will not be as extensive, but the value will be unbeatable. 4. Bring a basket, large bag, or other container. You will want something to carry your bounty in. Some consignment sales offer shopping carts for use, but the majority do not. It is very difficult to sort through racks of clothing if your arms are full of items you’ve already chosen. Having a place to put these items is extremely useful. A rolling cart, laundry basket, or open-top shopping tote can be helpful. After you have collected items, find a quiet corner or sorting rack where you can go through the items one more time. Look for stains or holes. Remove any items you no longer want. Most sales have a “restock” rack where you can place these items. Volunteers then place these items back in the proper locations. While you’re there, shop the restock rack to see if there are any hidden gems! By having a game plan, knowing exactly what you need, and knowing when to shop, you reduce the risk of overwhelm. Many consignment sales are chock full of awesome items at an awesome price. Resist the urge to buy more than you need. 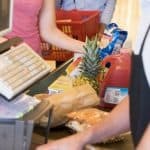 Stick to your list to ensure you only buy those items that you need. Shopping at consignment sales is a fantastic way to purchase great-condition clothes for very reasonable prices. You can buy cute but inexpensive clothes that you won’t mind being spit-up on, played in, and outgrown! By planning ahead for the best time to shop, having a list of what you need, and sticking to your plan, you can find the clothes that meet your family’s needs and your family’s budget! Have you shopped at consignment sales? What are your favorite consignment sale shopping tips for getting great deals? I like that you suggested shopping early in consignment marketplace to make sure that you will have access to the largest inventory. My husband and I are planning to shop in consignment marketplace next week. We’d like to buy home decors that will best match the architectural design of our house, so it’s important for us to have an endless selection of eye-catching home decors. Oh, that sounds fun, Ellen! Good luck to you and your husband next week–I hope you find some items that will work well in your home!